According to a recent report from The Education Trust, Latino adults in Arizona are 26.9 percent less likely to hold a post-secondary degree than white adults. Arizona received a D rating for overall Latino Attainment. 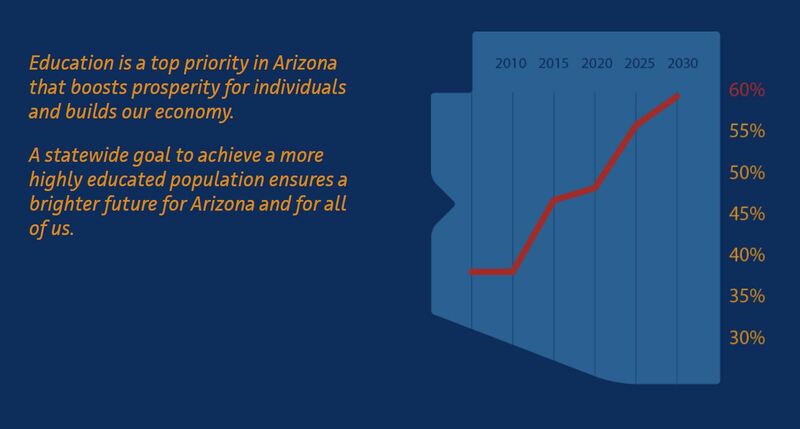 However, Arizona did receive a B- for progress on improving Latino attainment since 2000, pointing towards the many organizations and institutions working to decrease this attainment gap. 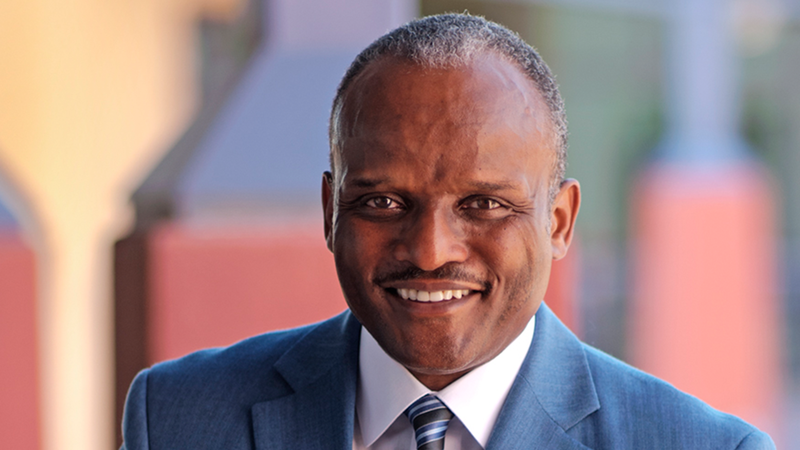 “While the Education Trust report highlights the challenges Arizona is facing in terms of our degree attainment rates for minority students, it also indicates that our state is making progress toward closing the attainment gap,” said Paul J. Luna, President and CEO, Helios Education Foundation. “Arizona’s statewide attainment goal and the Achieve60AZ collaboration is an example of the strides Arizona is making toward increasing the number of postsecondary degree holders in our state. Helios is proud to support Achieve60AZ and our state’s goal of reaching 60 percent postsecondary degree attainment by 2030,” Luna said. Arizona was recently one of three states awarded a two-year investment grant from the Western Interstate Commission for Higher Education (WICHE) and the Lumina Foundation. The grant involves participation in WICHE’s Task Force on Closing Postsecondary Attainment Gaps. The Task Force is working on closing attainment gaps to ensure the state can meet our goal of 60 percent by 2030 and our country can move closer towards the national attainment goal. In Arizona specifically, the Task Force will be looking into the attainment gaps for Latino and Native American students and working on devising strategies to best meet the needs of students in those communities. 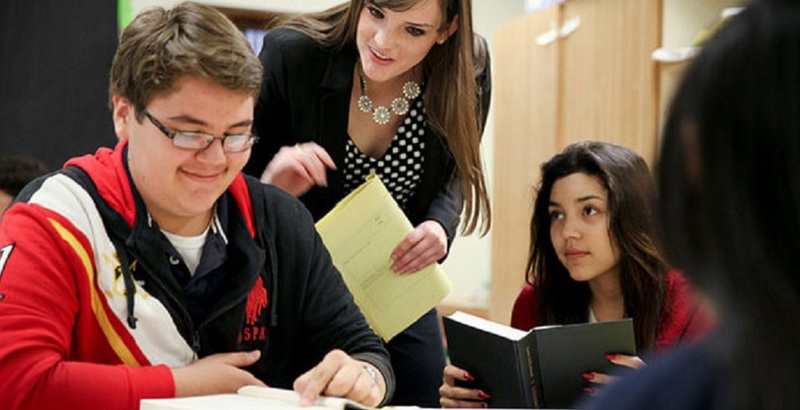 The Maricopa Community Colleges have partnered with Arizona State University, Excelencia in Education, and the Helios Education Foundation, to look into the equity gap and work on statewide solutions. Six of the 10 Maricopa Community Colleges are designated as Hispanic Serving Institutions because of their commitment to serving low-income and Latino students. Earlier this year, The University of Arizona was also designated as a Hispanic Serving Institution. They are the only university in the state with this designation because of the work they are doing to support Latino and low-income students, though all three public universities are serving a large percentage of Latino students. Additionally, the Helios Education Foundation has prioritized closing the attainment gap for Latino students through their work with the College Knowing and Going Initiative. Helios and the Arizona College Access Network (AzCAN) partnered on the initiative, which allows students in 18 school districts throughout the state to take the ACT for free during the school day. The initiative also includes funds to help students with postsecondary planning, college applications, and assistance with completing the FAFSA. Due to the initiative, Over 140,000 students have been able to take the ACT, and Arizona did see a 30 percent increase in FAFSA completions last year. 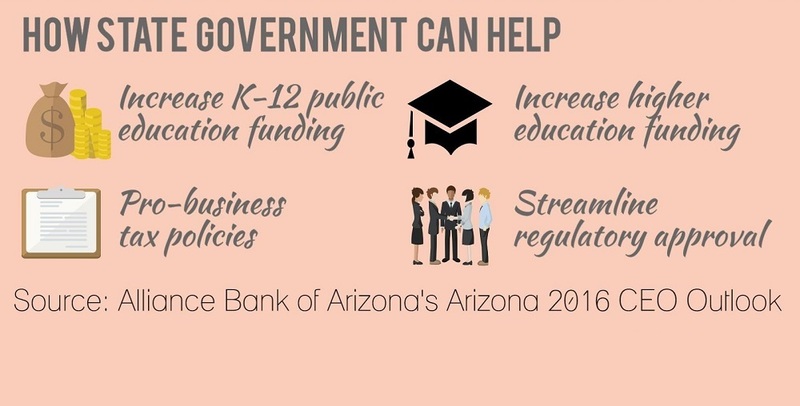 More than 70 organizations in Arizona form Achieve60AZ that is fueled by a community-based effort to ensure Arizona remains competitive through the power of education. Their collective goal is to generate greater awareness of the importance of increasing Arizona’s level of educational attainment while building support to improve college entry and completion; boost adult education and training; and fuel a pipeline of competitive talent for Arizona’s employers. Achieve60AZ promotes support for the long-term steps needed in college entry and completion, adult education and training, and identifying and closing skills gaps to better prepare our workforce and our state for the future when the majority of jobs in Arizona will require some type of higher education. For more information, visit: www.achieve60az.com.